We all have at least one golden search term or keyword we’d love to rank for—and we’ve all heard plenty of different people telling us their secret front-page-of-Google formulas. It gets a little dizzying keeping all the approaches straight. So, I made in infographic mapping out not one, but six strategies that real-life people (including me!) have used to rank for specific keywords. This draws on advice and examples from Neil Patel, Brian Dean, Buffer, Noah Kagan, and a few others, plus a little flow-chart magic from Laura Kranz (my wife and partner at Overthink Group). But this flow chart is just a high-level overview: I get down into the specific how-tos afterward. Here’s the infographic: you can click to enlarge. Great. Now, how does this work? We can look at pretty flow charts and lists like this all we want, but we can pull this information off a lot better if we understand the rationale behind these steps. 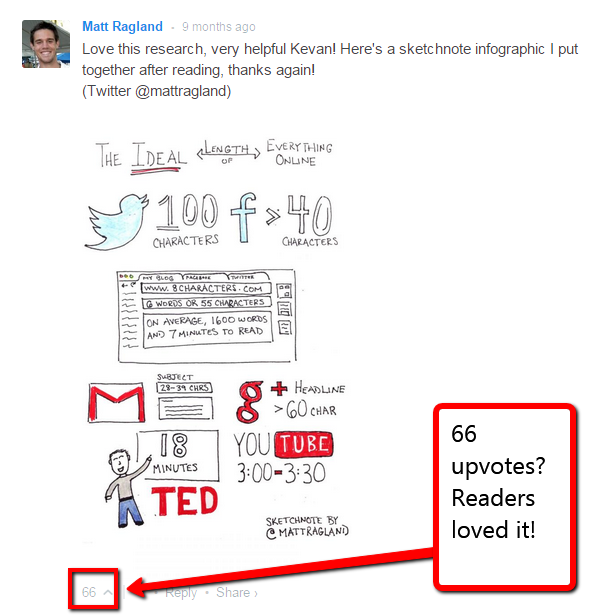 So now we’re going to work through this infographic step-by-step. We all have at least one golden search term nagging at us. Take a minute to think about a particular keyword you’ve been wishing you could rank for. You’ll want to keep it in mind as we walk through this together. Sanity check: It helps to make sure people are actually searching for that word. I mean, I’d love to rank for “ginger entrepreneur” or “Dr. Pepper latte,” but I’m probably the only one who ever Googles stuff like that. If you’re trying to gain traffic in a really small market, or if you’re trying to create a new market, this isn’t going to be as helpful. There won’t be a lot of search data surrounding something that doesn’t exist yet, or something that only 100 people in the world will ever be interested in. There’s always the FAQ trick. Think of a question your customers keep asking you. We usually have that one question that we’re really tired of answering over and over. It might be as simple as, “How much does your product cost?” (This was a real money-making question to answer for Marcus Sheridan at the Social Media Examiner, by the way). 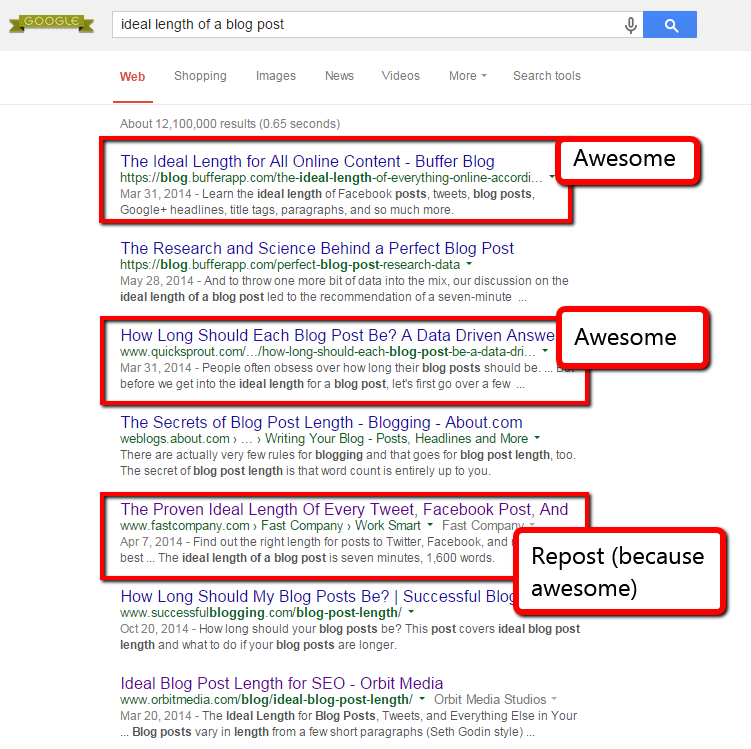 So, you have your target search term in mind? Great! Let’s go to step 2. The next step is to see just what content Google serves up when someone searches for that term. But don’t make this rookie mistake: don’t just open a new tab and Google this term. Why the hassle? Because the InCognito mode strips out some results based on your Google account. You want a more objective view of results than that. Right? And now that we have those results, it’s time to evaluate them. 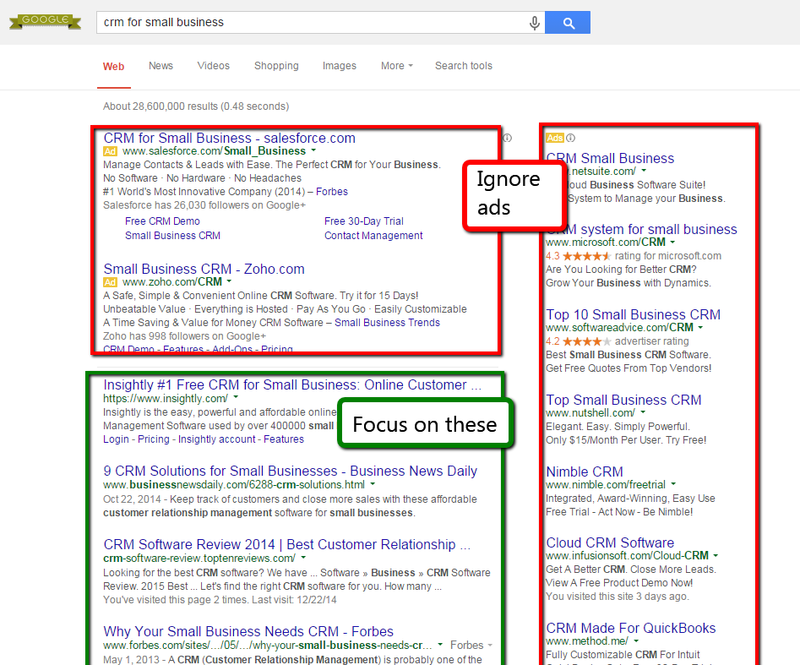 The first thing you need to do is open up all the organic results on the first page. Don’t worry about the ads (that’s another post). I normally just open all the results in new tabs, but you can do this part however you like. Or, is there at least one article that would satisfy someone searching for that term? Pull in screenshots that demonstrate what you’re talking about. This really is an awesome post. 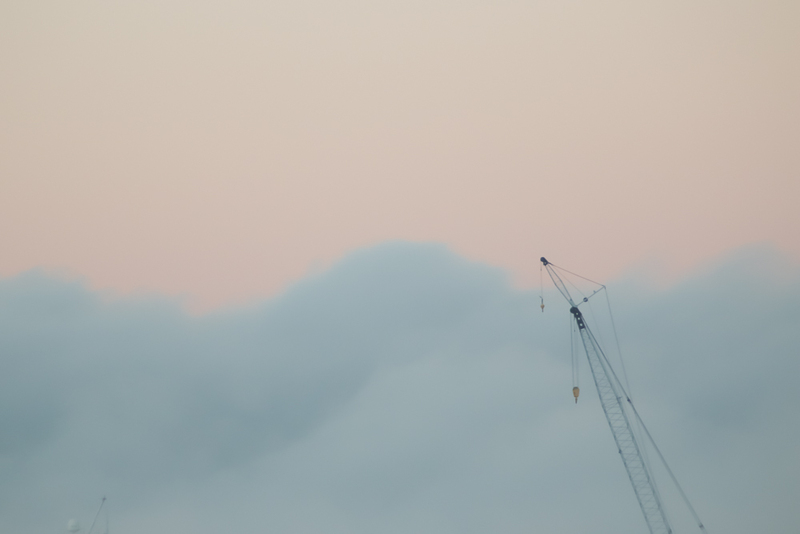 Put it this way: I’d been building most of my blog traffic via infographics long before this post was written, but I learned a ton from reading this. Brian spells out every single step, gives thorough advice all the way, and shows how it works for him. 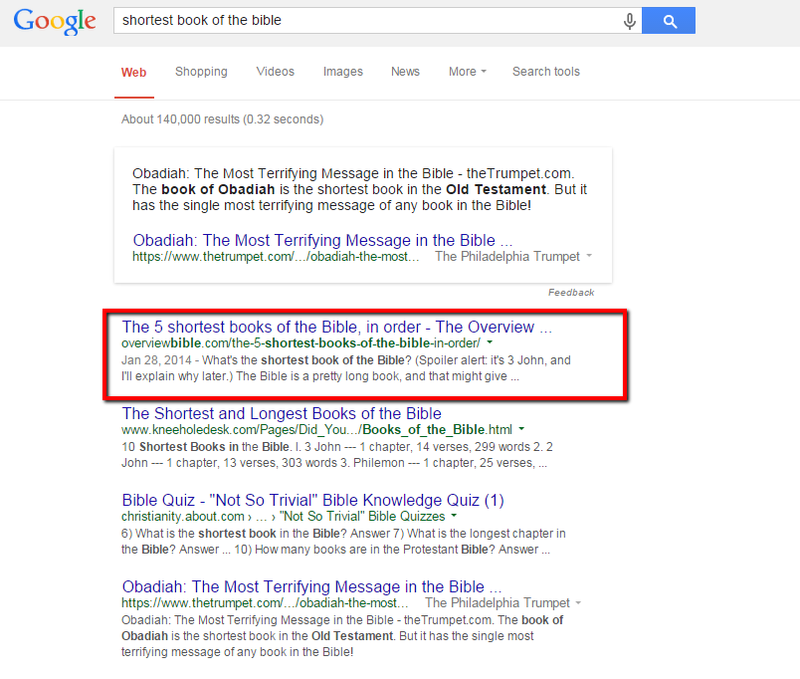 For example, remember how I was researching the “shortest book of the Bible” for my blog? The post that was getting all the traction for that search term at the time was, to be polite, severely lacking in terms of content and layout. The page went live in 2001 and hasn’t changed much since. So, I put together a post almost twice as long. It’s more specific to the search term and delivers information in a more learnable way (the former leader’s just a list). I say “former leader” because as of today, my post is the number one article answering that question. Strategy #2 is a proven method. So proven, in fact, that sometimes your competitors have already used it. It could be that you Googled that golden search term and WHAM: Eli Overbey has already written the Bible on that topic. It’s a glorious presentation of everything anyone would want to know about that thing. Well, you’re going to have a rough time, because Eli Overbey and Noah Kagan (destroyer of tacos) are the #1 result. In this case, I don’t really need to have written the end-all inbound audit article. I do need to write the authoritative article on how seminaries should do inbound audits. You don’t have to write the deepest piece. But you can write the piece that brings all those pieces together. Slap a few introductory paragraphs at the beginning to set the stage. And of course you win because you rank. Long-tail SEO is usually the writer’s game. 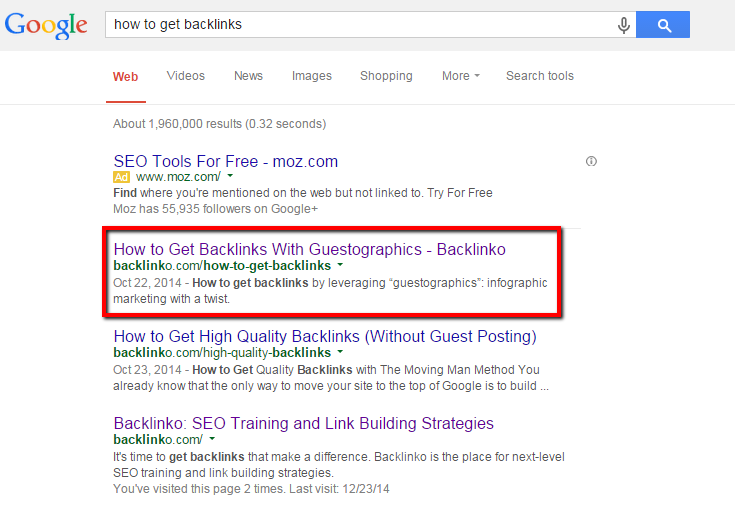 (After all, longer content tends to rank better and get more backlinks.) But as you look around the blogosphere, you’ll find that very few of these awesome posts come with a short-form means of summing it all up. That’s fine for the readers who will set aside fifteen minutes to read a blog post. But what about the more visual learners? And what about the people who need to write their own TL;DR summaries and pass that awesome content on to the rest of their team? 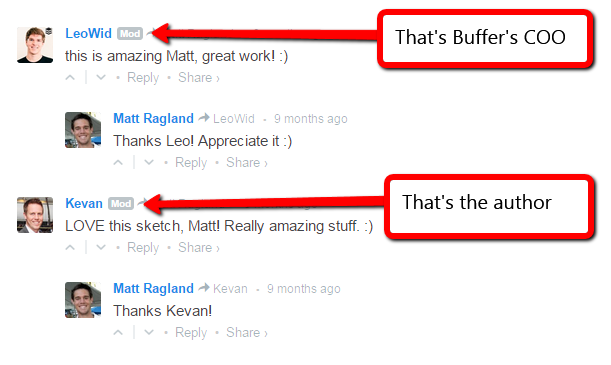 Buffer’s readers loved it. Kevan loved it. Leo loved it. I asked Matt if he would do it again, and I think you can guess the answer. Imagine what you could do with a full-length infographic or video that lives on your blog—or as a guest post on someone else’s blog? This shouldn’t need explanation. If you can’t make any of this content, but you really should be ranking for it, then you need to find someone else to do it for you. How about you? Which one of these do you tend to enjoy most? Which has worked for you? Or do you do something entirely different?